Summer Stars! I'm glad you like it as much as I do. It was a really fun one to put together. (and Melanie, I just sent you an email). For those of you who'd like to purchase a copy, it's now available in paper and PDF forms in my Etsy shop (click HERE). 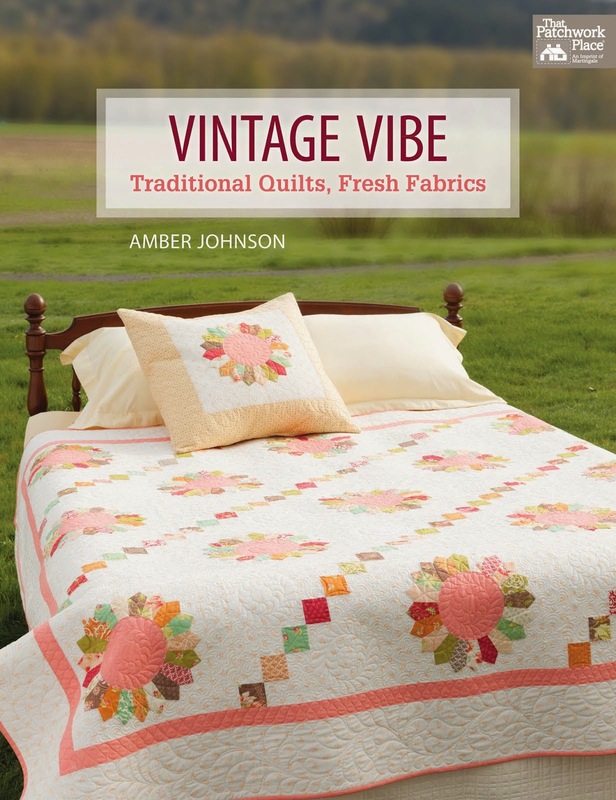 Vintage Vibe: Traditional Quilts, Fresh Fabrics! The calendar is filled with 12 beautiful projects in a variety of different styles. These are just a few of my favorites! 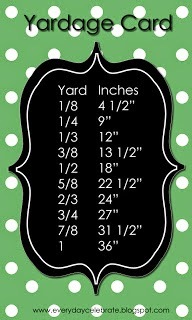 Ask for it at your local quilt shop or go directly to Martingale.com to order your own copy. Calendar photographs by Brent Kane, copyright Martingale Inc. 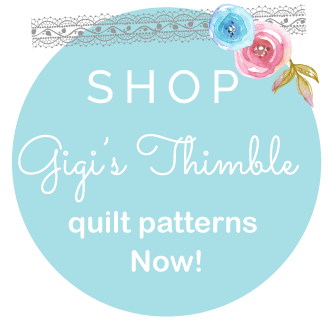 I'm so excited to finally announce this new pattern! Summer Stars has been in the works for a little while now but I got a little held up on this new cover design because I have absolutely NO skills in the graphic design department (I know, I need to work on that). So I finally decided to hire my friend, Chelsea Barney to put my ideas on paper (thanks Chelsea!) and I love how it turned out! Do you like the digital quilt or do you prefer an actual photo (there's a real photo on the backside)? 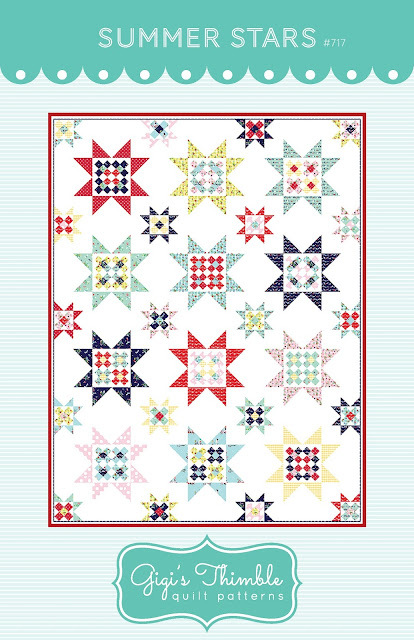 So I knew I wanted to make a star quilt but I also really wanted to show that stars don't necessarily have to equate to a patriotic (red, white and blue) quilt. I love trying to think outside of the box and I hope you do too! I think this will be so cute in any color scheme and can't wait to see what you guys come up with! 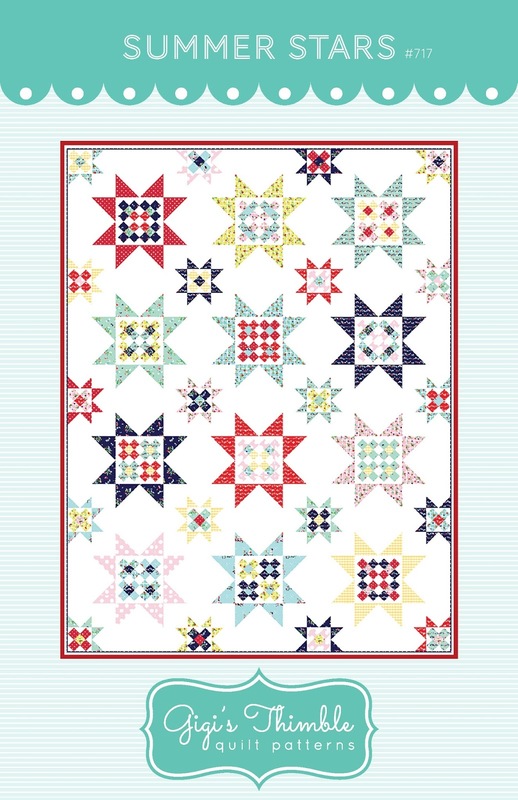 I had been eyeing Tasha Noel's new fabric line with Riley Blake called Vintage Market and thought it would be the perfect happy, bright combination for these summer stars. All the prints in Vintage Market are so, so cute but one of my favorites is the mint floral that I used for my back. It's has a vintagy feel and great colors! Some of you may notice that I threw in a few other Riley Blake Basics too. Just this gold gingham and a few polka dots so that I could add a few more brights to the mix. It was quilted by one of my favorite long-arm quilters, Kaylene Parry in Lehi, UT. I use her a lot and she always does a fantastic job! Do you like the straight-line quilting? I'm kind of obsessed with it right now. I like how it never distracts from the quilt pattern or the cute fabrics. Summer Stars comes with instructions for three different sizes (lap, twin and queen) and is now available in paper and PDF forms in my Etsy Shop (click HERE). Let me know what you think in the comments below and I'll choose one of you to receive a free copy! 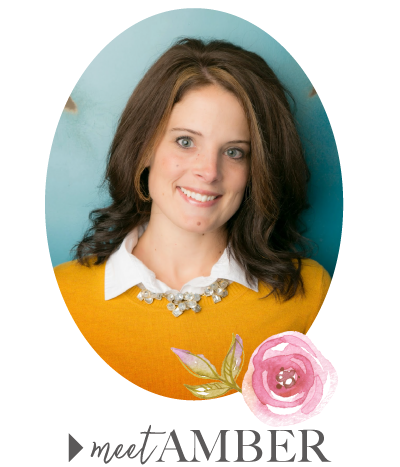 the author of Project Teen and new fabric designer with Riley Blake Designs. She was there promoting her darling fabric line called Derby Style. I had been following Melissa's blog, The Polka Dot Chair for a long time and knew she was awesome. I mean, come on - the tutorials she shares are genius! Seriously, she's the kind of girl that makes me say, "how does she do all that?" With Summer in full swing now, I knew I wanted to make towels for each of my kids. We always have towels lying around, don't you? For some reason, at our house, they can't quite seem to find their way to the hooks just two feet away :). The great thing is though, I was able to whip up two towels in just an hour or two. And, my kids are LOVING the fact that they're monogrammed with their initials! I let my son and daughter pick out their monogram colors to accent the HUGE, SOFT 6' long towels I bought (thanks Target!) and the accent ribbon used for the hanger and trim. their towel on the floor! I love the fact that these were fun and quick to make. I've been stuck on some long-term quilt projects over here so working with ribbon, fusible web and fuzzy terry cloth (and getting it done the same day I started!) was just the breath of fresh air I needed. Next-up on my list of must-makes from Project Teen is the Swiss Flag Zipper Pouch. I get to try my hand at distressing duck cloth - so I'm excited! So basically, Project Teen = great book with great projects!